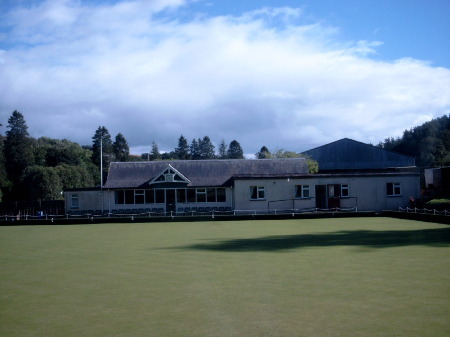 Jedburgh Bowling Club is one of the most progressive sports & social clubs in the Borders. 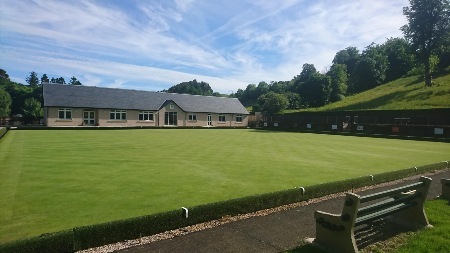 Situated in the heart of the Scottish Borders, Jedburgh Bowling Club, one of the oldest established clubs in Scotland, provides a great environment for you to try your hand at the game of Lawn Bowls. 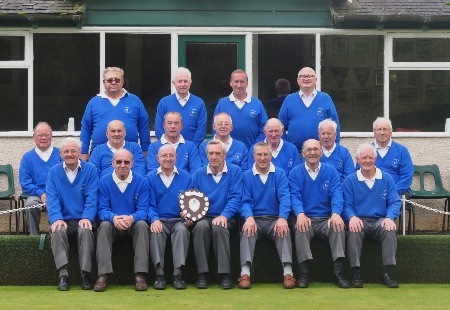 Founded in 1859, the club is still going strong and in 2009 we celebrated our 150th anniversary. 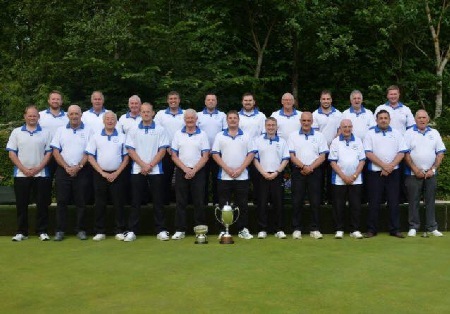 In 2013, we completely rebuilt our Clubhouse and with state of the art facilities, we now offer a wide range of social functions throughout the year. Please come and have a look around our site!! Located just outside the main part of the town, the club is well set by peacefully quiet surroundings. 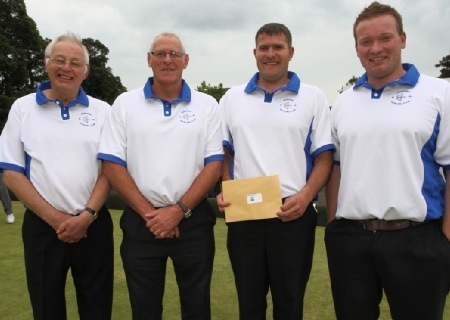 The bowling season commences mid-April and lasts right through until the end of September. Bounce games are in play every afternoon and evening usually commencing at 1pm and 6.30pm. We also have Club & Open tournaments most weekends. The ladies league team play in the ladies Borders Bowling League on Tuesday nights. 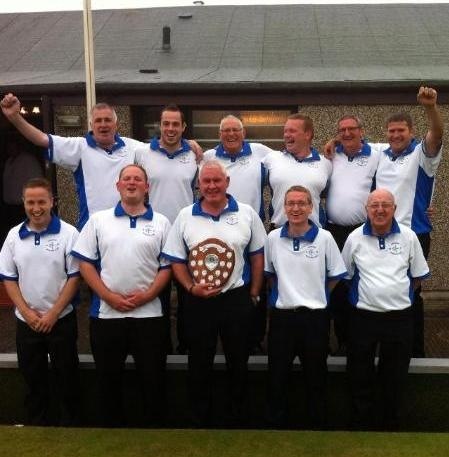 All visitors are very welcome even if trying for the first time or if experienced in the game of lawn bowls. Members will be on hand to help out and make sure that you're guaranteed a warm and friendly welcome. Equipment (bowls & shoes) can be supplied if requested. Check out the website for regular updates and please if any suggestions don't hesitate to sign the guestbook! Enjoy!